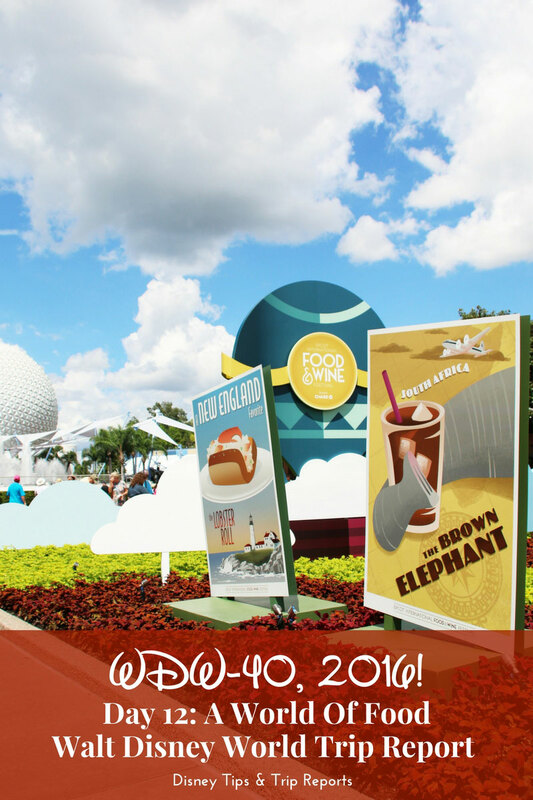 Day 12 of WDW-40, the latest of my Disney Trip Reports, is here! 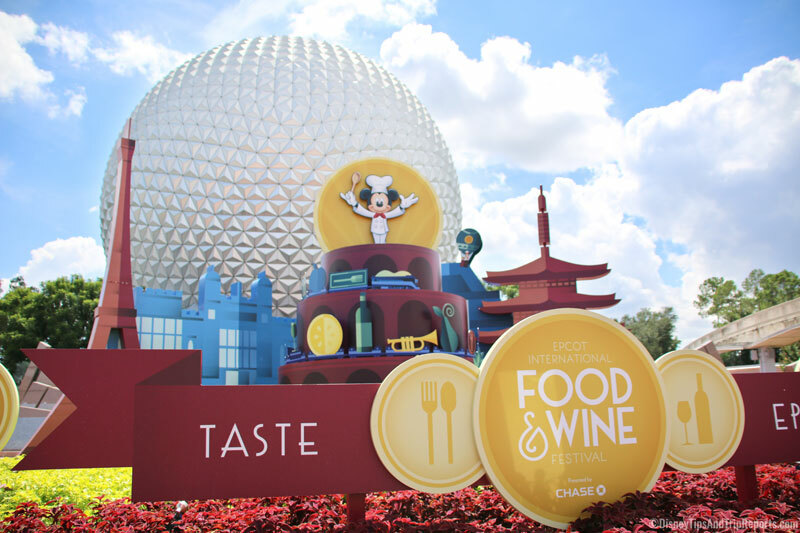 Today we spent a day eating around the world at Epcot Food & Wine Festival. This is our second year attending the festival, and we tried to visit the booths of countries that we didn’t last year – although, we did have to sneak in a couple of favourites from before. In the evening we watched Wishes from the beach at Disney’s Polynesian Village Resort. My brother and his fiancée – Chris and Meg – joined us from the UK yesterday to celebrate my 40th birthday; they powered through the jet lag, and we spent the whole day together. That meant that today they were shattered, and just wanted to chill out for a while. They did end up finding us in Epcot later during the day. Steve and I however, headed to the Transportation and Ticket Center to catch the Monorail to Epcot. I’ll say it again how much we loved staying at a Monorail Resort! It meant we could just leave the car at home, and not worry if we decided to have a few drinks at the festival. Neither of us are big drinkers, but do like to sample some of the booze around the World! It is also a lot easier to travel with my hired ECV on the Monorail compared to the Buses. I did it a couple of times at the end of our holiday, and it was quite the experience – I’m so glad we hired an accessible car. Once we were through security and the gates, we stopped to have our photo taken by Disney Photographer – we made sure to make the most of our Memory Maker this year! I especially loved that within moments of the photo being taken it was up on the My Disney Experience app on my phone and ready for me to download, and share on Facebook and Instagram (and any other social media you’re on!) This option wasn’t available last time we were in Orlando, so it was a nice to see pictures immediately, instead of waiting until we got home. There was a bit of a line, but we were in no rush. 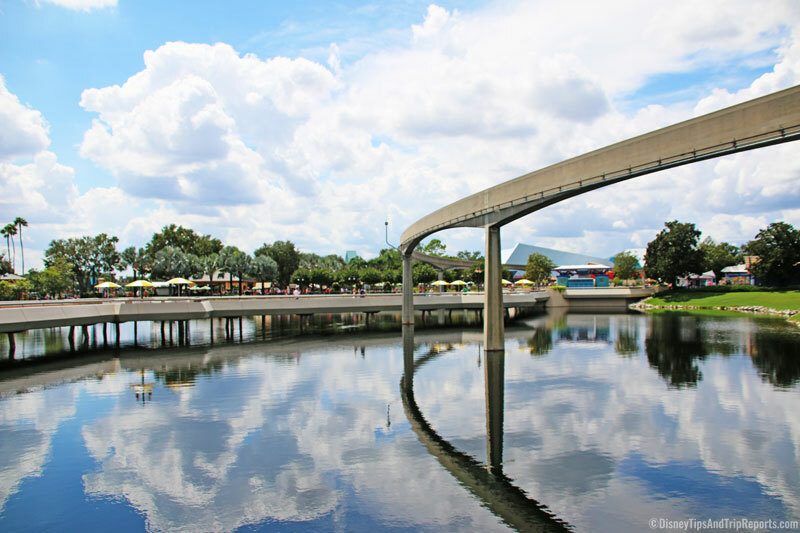 Disney Photographer (without characters) Tips – If there is a line, join it – it’s there for a reason! Don’t be that family who hovers and tries to jump in. Get yourself ready for the photo – check your face/hair/outfit if these things concern you in pics! Remove bags and cameras from across body, or shoulder to put to one side if you don’t want them in the picture. You can usually leave them safely just in front of the Disney Photographer’s tripod. Several photographs are usually taken – remember to smile! All photographers are different – some encourage you to do fun/silly things, others just take a few snaps and you go on your way. You can also ask if there are any Magic Shots available – this is when they place characters in the shot in post-production. Again you’ll be asked to do something specific, like hold out your palm and look surprised. You’ll then find that Tinkerbell is sitting there when you download your picture. Finally, remember to get your Magic Band, or PhotoPass Card scanned so that the photos go to your account. You have 30 days from when the photo is taken to download them. 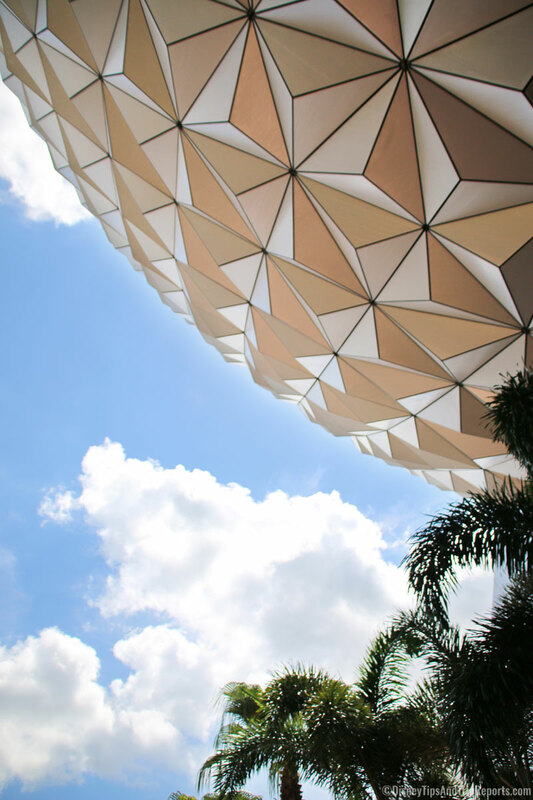 With our photos done, we passed under the awesome Spaceship Earth – which never fails to amaze me every time I see it – and made our way over to the Festival Center, as we wanted to buy some festival merch, and from last year’s experience, new some was only available in here, including the Limited Edition Festival Pins for 2017, which were a cute sushi design. We also picked up our Festival Passport which lists out all of the booths, and the food and drinks you can purchase at them. This year, instead of getting your passport stamped when you visited, there were stickers inside that you could use.